I'm a queen?!?! I'm a queen?!?! Well, I must be, because another queen, Tina at Mummy Diaries says I am. 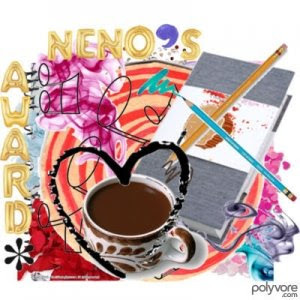 She even gave me an award to put on my blog to let everyone know that I'm a queen! That's a great idea, because who wants to be a queen if no one else knows that you're a queen? AWWW.. You LIKE me. You really really LIKE me. I'm only famous by association. Gina's rep has helped me a lot.. 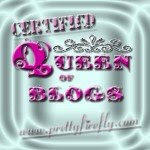 Thank you, thank you all and as your Queen I hearby announce that today is offical bloggers day. Long live bloggers everywhere! I am overwhelmed and happy - took both was I greedy? ?